​There isn’t anything particularly funny about a person’s hands. Unless, of course, they’re about five times too small for their body. 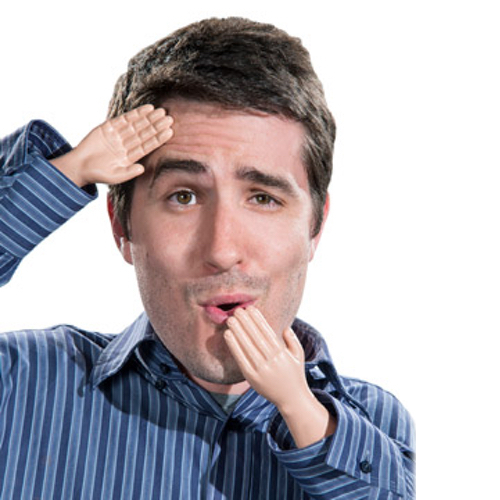 Make your friends laugh with creepy and hilarious Tiny Hands.